Be the first to share your favorite memory, photo or story of Elizabeth E.. This memorial page is dedicated for family, friends and future generations to celebrate the life of their loved one. 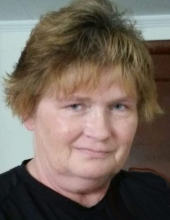 Elizabeth Ellen “Liz” “Beth” Nickelson, 56, of Westminster, passed away on Friday, January 25, 2019 at Carroll Hospital Center. Born on October 9, 1962 in Westminster, she was the daughter of the late Joseph Anthony and Ruth Lee Seitler. She was the cherished longtime companion of Manny Gamez of Westminster. Liz was a graduate of Westminster High School. She was a veteran of the United States Airforce. Over the years she had several jobs; including working for the Carroll County Public School System. She enjoyed reading, watching football, and talking about her grandson. Surviving in addition to her companion is daughter Elizabeth Nickelson of Eldridge, MO; siblings Mark Seitler and wife Beckie of Westminster, Becky Stauff of Brunswick, ME, Mary Farver and husband Jerry of Westminster, James Seitler and wife Lauren of Westminster; and a grandson Wyitt. In addition to her parents she was predeceased by her brother Joseph “Michael” Seitler. 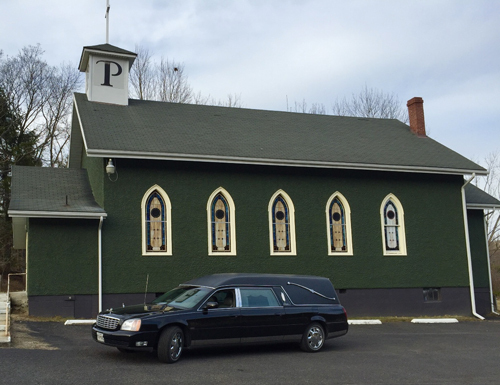 Cremation services provided by Pritts Funeral Home and Chapel. To send flowers or a remembrance gift to the family of Elizabeth E. "Liz" "Beth" Nickelson, please visit our Tribute Store. "Email Address" would like to share the life celebration of Elizabeth E. "Liz" "Beth" Nickelson. Click on the "link" to go to share a favorite memory or leave a condolence message for the family.